P&Co offers email subscribers 15 percent off their first orders — an incentive that enticed me to sign up for their email newsletters. Upon signing up, new subs receive a welcome email with their offer code. 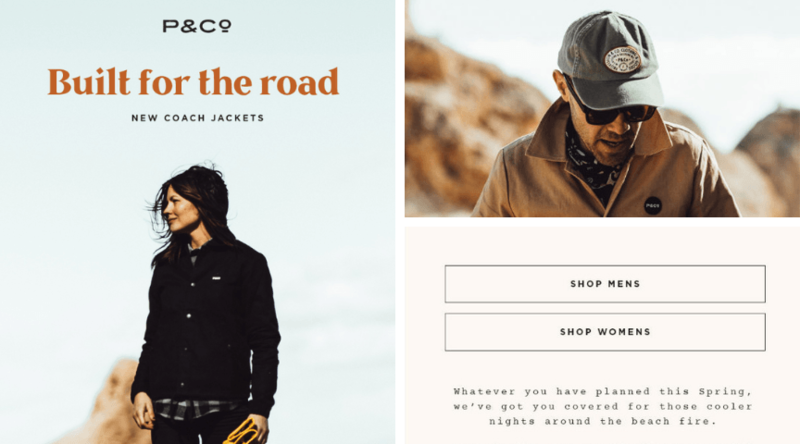 In addition, P&Co’s newsletters contain Insta-worthy photos and typography that reflect the brand and encourage subscribers to shop new arrivals. 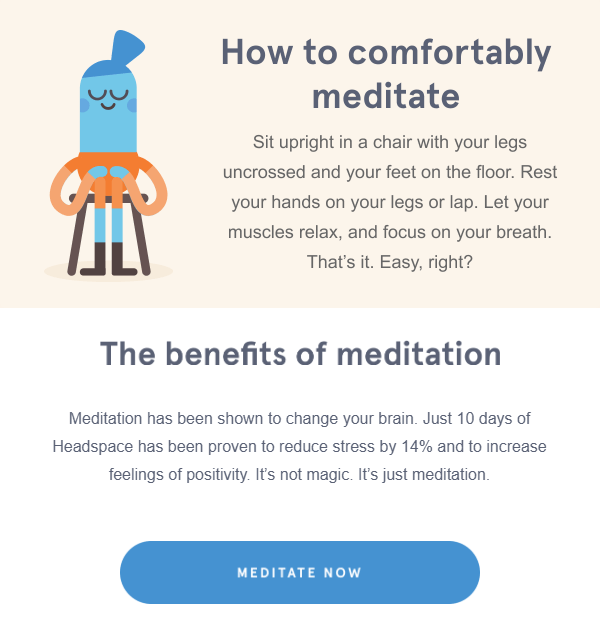 Headspace, a guided meditation app, earned the next spot on our list of amazing email newsletter samples. Coupled with solid branding, Headspace nails the newsletter game with CTAs and copy that clearly show the value of meditating. I’m a big fan of email newsletters that add value instead of bombarding readers with sales pitches — and Headspace newsletters master the value-add. Full of tips and helpful info, Headspace emails make it easy for readers to start meditating with the app. 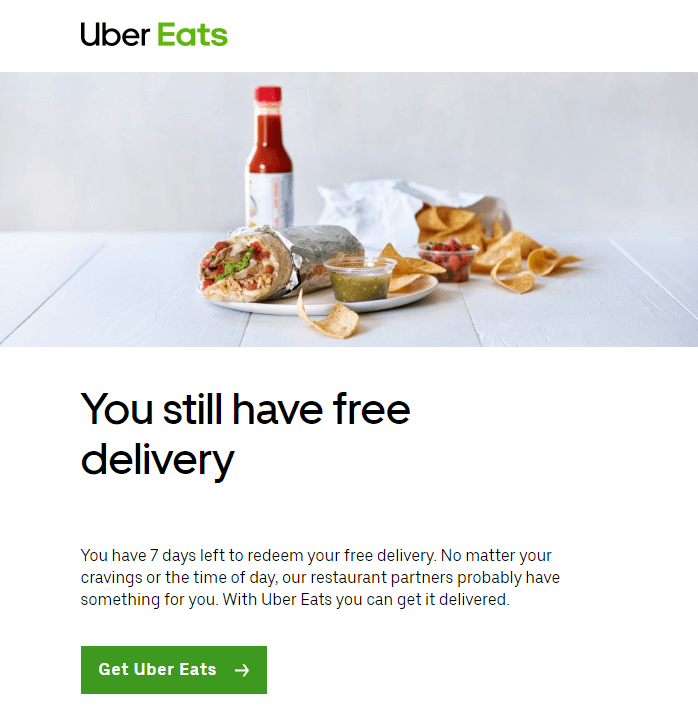 Number three on the list of best company email newsletter examples is Uber Eats. As an Uber user, I received an email newsletter inviting me to try out Uber Eats. The email included step-by-step instructions for navigating the app AND a code for free delivery on my first two orders. Like P&Co, Uber Eats does a great job of adding incentives to email newsletters. You better believe I scooped up that free delivery code to take the edge off a night of grad studies. Despite your thoughts about the product, it’s hard to deny — Poo-Pourri adds a pinch of creativity to stink-free bathroom products with their email newsletters. Poo-Pourri added some flare to seasonal email marketing with a recent newsletter, urging readers to take 20 percent off “spring break essentials,” which of course include Poo-Pourri. Even better? Poo-Pourri emails include “Reviews from the loo,” a dash of social proof to encourage purchases. Spring breakers, take heart. 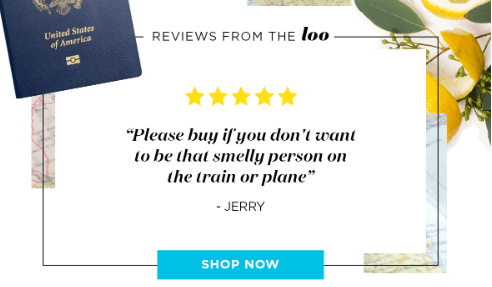 If Poo-Pourri works for Jerry, it’ll work for you too! The Skimm knows their subscribers are busy, often checking emails on-the-go. In fact, 33 percent of all emails today get opened on iPhones. This daily newsletter makes it easy to “skim” the day’s breaking news while indulging in your favorite morning java. Dunkin’ iced caramel coffee with just cream, please. This next example — a company I first discovered on Instagram — wins subscribers with their inspiring, Daily Good emails. The Good Trade is a hub for conscious fashion, beauty, food, wellness, travel, and lifestyle. Email newsletters from the Good Trade always include inspiring quotes and links to a curated selection of podcasts, articles, music, products, and more. By featuring their latest articles in email newsletters, The Good Trade sends email subs back to their site to learn more and engage with the brand. A humanitarian aid and child sponsorship organization, Compassion International sends regular email newsletters to sponsors. Compassion’s emails highlight upcoming events and featured stories, all while demonstrating the value of sponsorship. Compelling text and images encourage people to take action, and subscribers can even forward emails to friends and family members interested in sponsorship. Bright colors and fun images abound in Girlboss email newsletters. Girlboss email newsletters contain links to featured stories on their website, encouraging people to visit the site to read more. 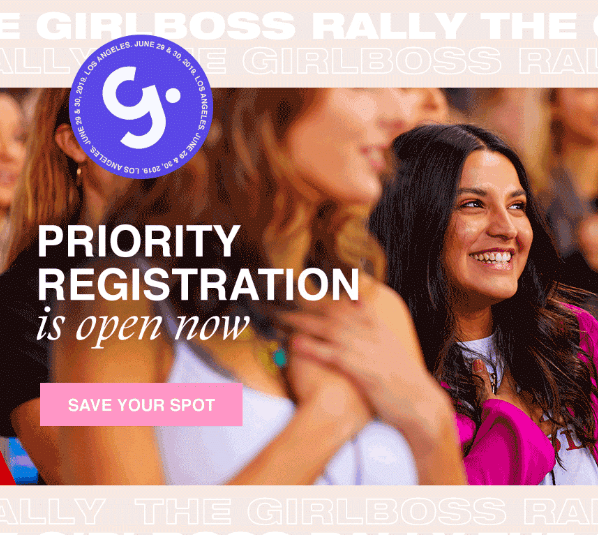 Their email newsletters also highlight upcoming events, like the Girlboss rally. The Girlboss team keeps their email content fresh with a solid mix of articles, advice, events, and news. This next amazing email newsletter example features hotel chain, Hilton. Well okay, Hilton. Don’t mind if I do! As I scrolled through the newsletter, I noticed the featured destinations included several cities I’ve recently visited. Coincidence? I think not. The newsletter also included options to check out new destinations, like Hawaii. Hello, tropical paradise. 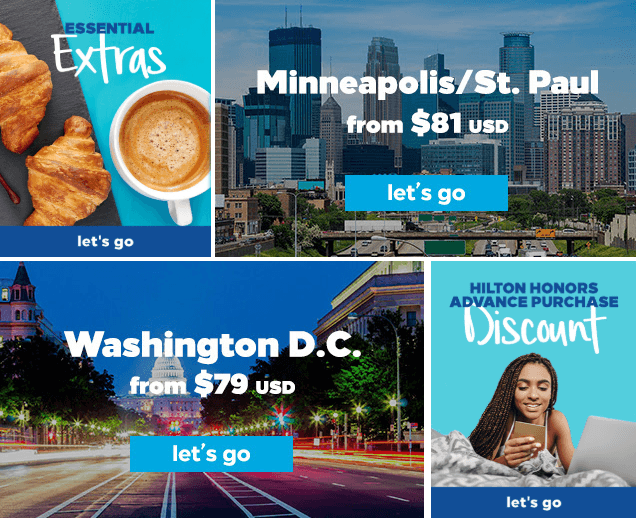 And it featured an option to book at discounted prices with my Hilton Honors membership. 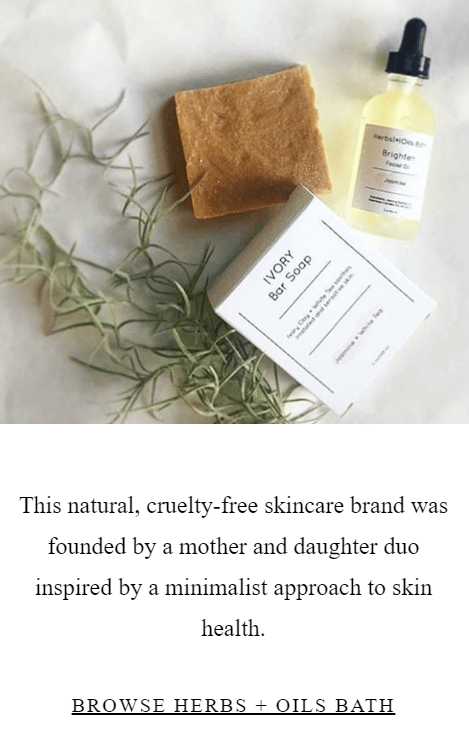 Natural skincare company, Primally Pure, is next on our list with their beautifully-designed email newsletters. Just like their products, Primally Pure’s email newsletters are simple, clean, and straightforward. 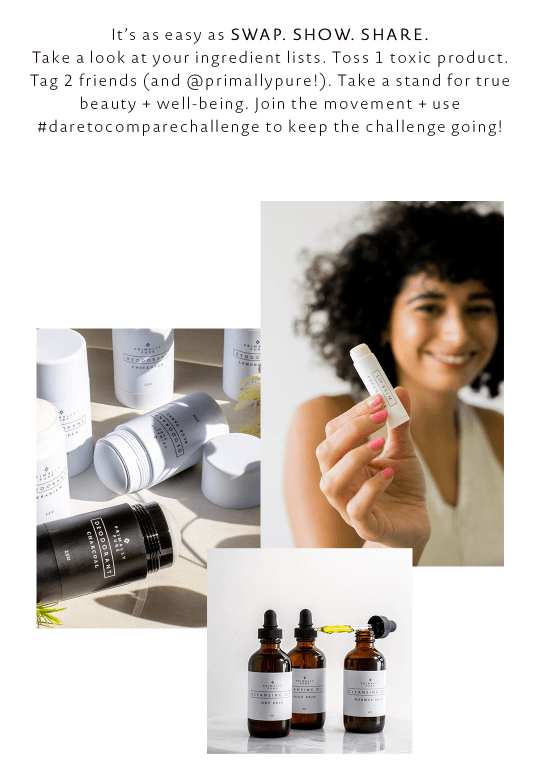 A recent Primally Pure email encouraged subscribers to join the brand’s #daretocomparechallenge. The challenge encourages readers to swap one toxic beauty product with a clean alternative. But Primally Pure doesn’t stop there. They invite email subscribers to show the swap by posting on Instagram with the hashtag and share the challenge with two other friends. And finally — we conclude our list of amazing email newsletter examples with this email from Darling — a quarterly print magazine with a “no-retouching” policy. I’ve subscribed to Darling’s email newsletters for a while now, and it’s always a treat when they land in my inbox. Darling newsletters include notes from the company’s founder, Sarah Dubbeldam, creative takeaways and quotes, and graphics for readers to share on their social media. This example brightens readers days by encouraging positivity and good vibes. 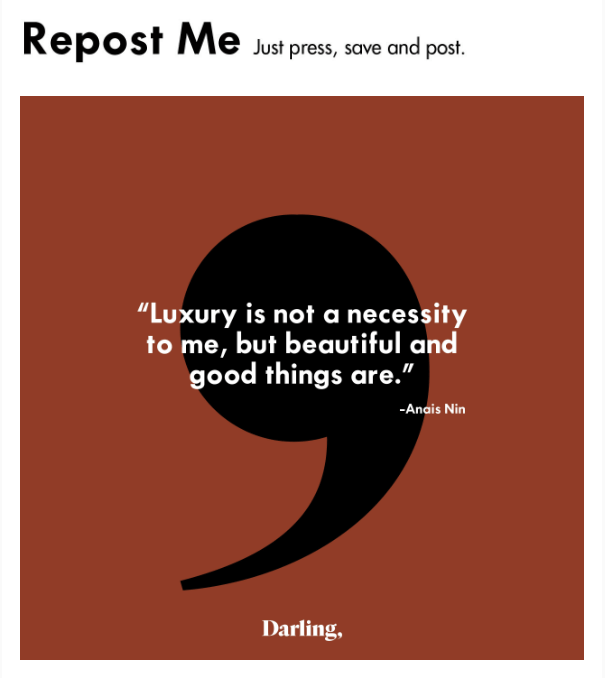 By inspiring social sharing, Darling boosts brand reach and engagement, and the newsletters also feature new blog posts for readers to check out on the Darling website. Create your own amazing email newsletter! Ready to create your very own email newsletter? Check out our custom email marketing services and contact us online or give us a ring at 888-601-5359. Still here — what are you waiting for? Go ahead and click that link below to get started today!